Choosing a healthcare provider is a difficult decision, so you are wise to do your research. 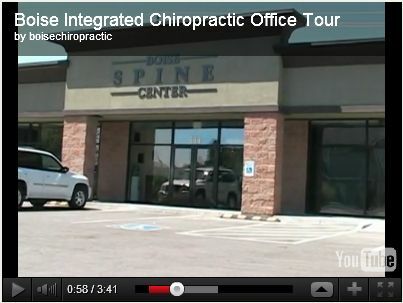 In this section you can read more about the Boise Integrated Chiropractic staff to see if we are the right fit for you. We strive to provide honest, compassionate service to all of our patients, and we are confident you will be satisfied with your care. No long treatment plans; therapies that incorporate muscle work; and holistic approaches to your health. Choose an article below to find out more about our Boise staff.